In Japanese, the word 初夢 (hatsuyume) means the first dream of the year. While there are several different definitions of this, the most common one seems to be it is the dream you have on the night of New Years day (Jan 1). By the way, this day is called お正月 (oshougatsu) or 元日 (ganjitsu) in Japanese. Generally, New Years is a very important holiday in Japan, much bigger than Christmas or other days that may have great importance in some Eastern countries. The term 正夢 (masayume) means a dream that comes true. There is a cultural superstition (迷信, meishin) in Japan that one’s “hatsuyume” is a “masayume”; in other words, the first dream you have of the year will come true. Like most superstitions, surely there is a proportion of people who don’t take it very seriously, but it appears there are some who still do. While we are talking about words related to dreams, I might as well mention 逆夢 (sakayume) which means a dream for which the opposite thing happens in reality. So, for example, you could have a dream about being fired, but then get a promotion, and that would probably be consider a sakayume. 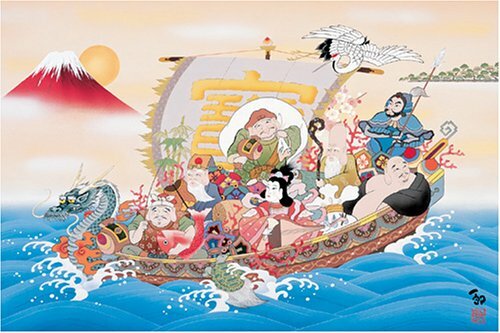 In fact, it is said that if you put a picture under your pillow of “a treasure ship bearing the seven gods of fortune” (then you will have a good dream on this special day. 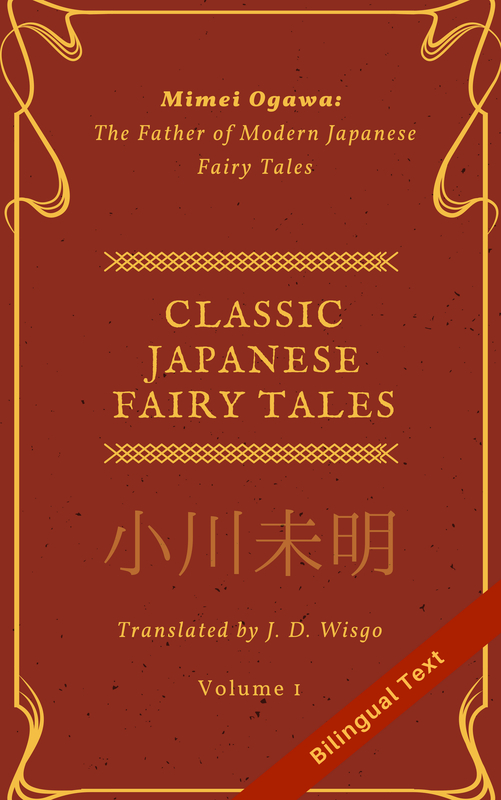 This page has a little more information about masayume and hatsuyume in case you want to get some Japanese practice.